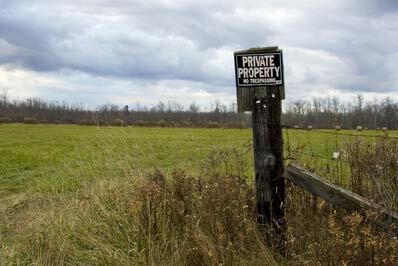 The Fifth Amendment of the United States Constitution requires that the government pay "just compensation" for all property that is taken under eminent domain law. Eminent domain, also known as condemnation, is the power of the government to take private property for a public purpose. However, local government frequently uses and misuses the power of eminent domain to take private property without providing just compensation. Owners of properties which are the subject of a condemnation proceeding, have the right to contest the government's compensation offer. The Rai Law Firm focuses on the pursuit of just compensation under the eminent domain law. We represent owners of residential, retail, commercial and industrial properties in an effort to receive additional compensation above what the government offers. When working with landowners, we carefully evaluate the proposed condemnation and develop a strategy aimed at obtaining the best results for our clients. To learn more about our land use practice and your options, please feel free to call us to set up an appointment for your free consultation.